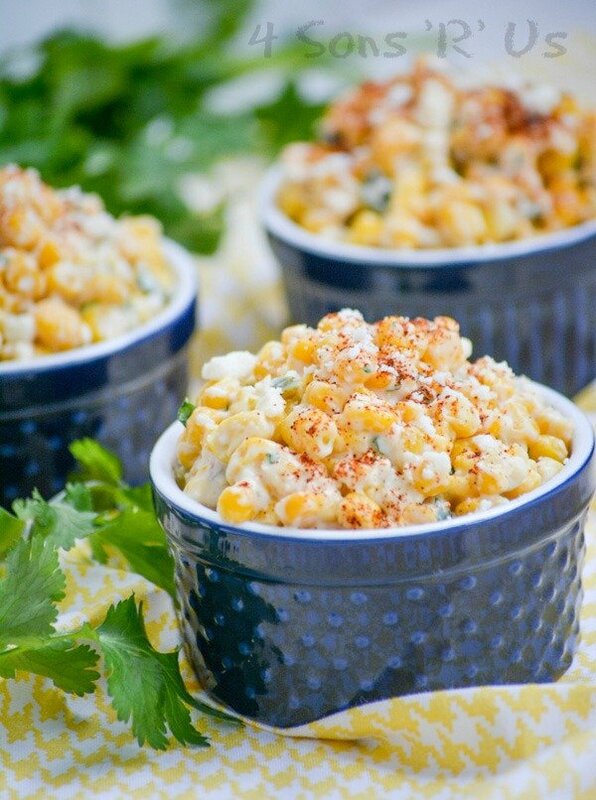 A beautiful blend of sweet and spicy, this Mexican Street Corn Salad is made off of the cob and finished with a dash of smoky seasoning, to make it truly out of this world. I swear, Pinterest can be my best friend, or my worst enemy. Just depends on the day. I’m always coming across a recipe here, a recipe there that I know, I just know, has to be dinner tonight. And I’m cooking so I get to make what I want, right? But later, usually while I’m pulling out ingredients, that rational part of my brain starts functioning again, and it reminds me that dinner needs to be more. I actually have to make sides and stuff. Not just the 5-star main dish I had my heart set on. Bummer. 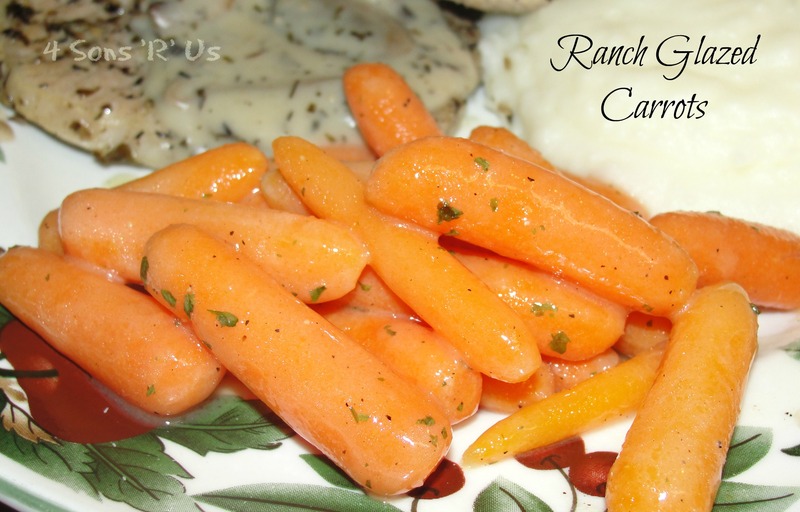 Carrots and ranch area a match made in heaven, so I thought ‘these have to be amazing, right? 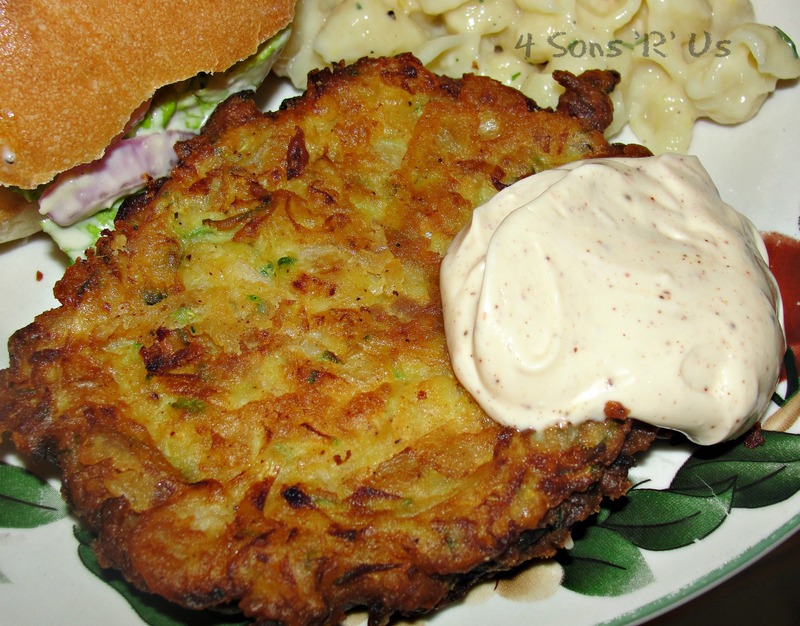 !’ What’s better than having the flavors you love from your favorite dressing in an easy to make side dish that’ll have you wanting to eat your veggies? 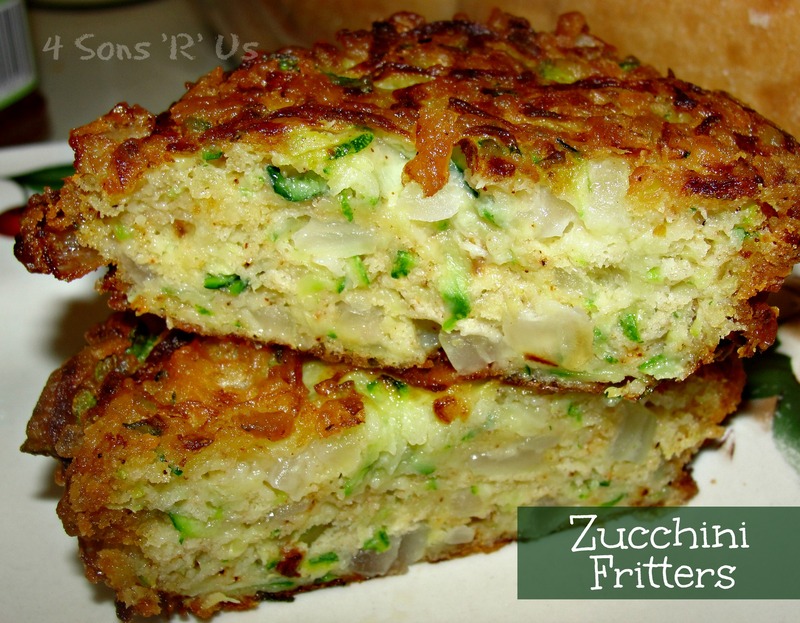 These are a perfect summer side, well in our opinion, they’re really good anytime of the year. 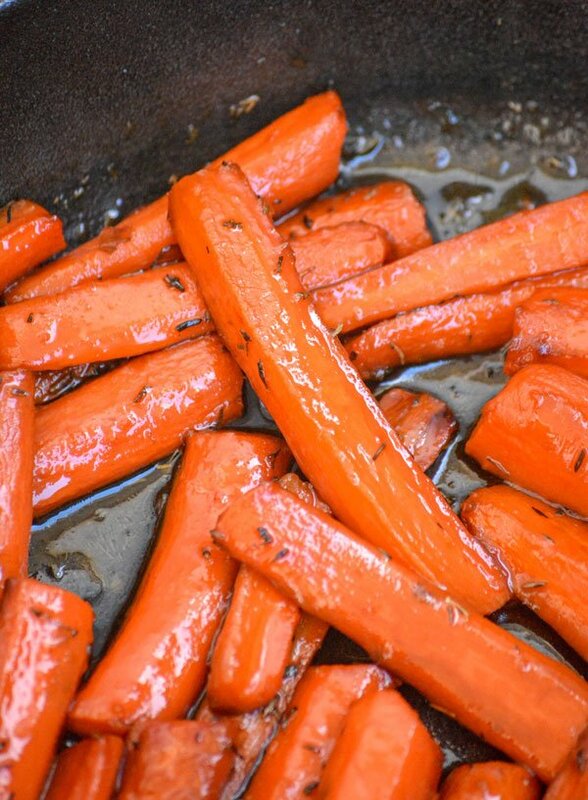 Just five minutes is all you need to make this savory-sweet glaze for cooked carrots. 1. Cook the carrots in 1 cup of boiling water until tender, about 5-6 minutes. Drain the carrots & place them back in the warm pot. 2. Add the butter, brown sugar & dry dressing mix to the carrots and toss to coat.